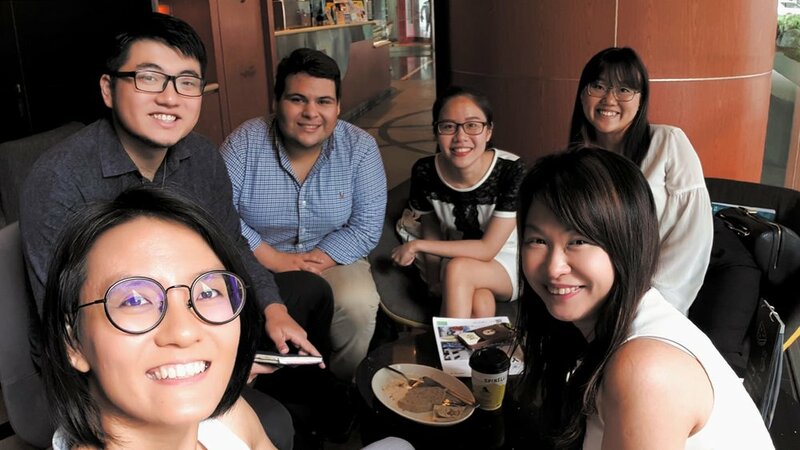 A great morning chat over coffee with our founder, Ms Jennifer Goh and youth leaders from various countries, Vietnam, New Zealand and United States. We are passionate and dedicated to do something good for the world. We are very honoured to meet Thi Minh , a young lady who cofounded a social enterprise, ASEAN XChange at a young age in the hope of connecting and gathering youths all over the ASEAN region to understand social problems and to formulate relevant solutions. To our 2 other friends, Dennis (from NZ) and Louis (from the US), who are currently employed with AIESEC and continuously creating positive impact to the community and world. We hope that both of you will have an enriching work experience in Singapore.